Chelsea Higgs Wise, 33 | Cover Story | Style Weekly - Richmond, VA local news, arts, and events. 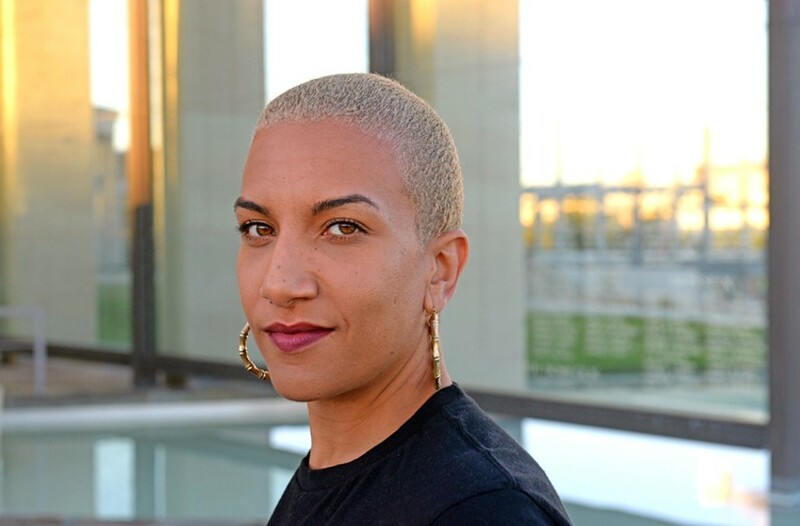 Heading up the Wise Foundation as community consultant, Chelsea Higgs Wise facilitates training workshops, speaks to statewide officials about race, gender, and health care, and consults with private mental health agencies on organizational improvement. She's also been focusing on these issues as an officer with the W.K. Kellog Foundation, after writing a local article. Now on local airwaves via WRIR, she's become a sought-after speaker. In July, she gave a talk in Switzerland about Richmond's controversial Monument Avenue. In August, she moderated a discussion at the Institute for Contemporary Art on the space's inaugural exhibition. Previously her work revolved around Medicaid, or what she calls a "tiresome private agency cycle." She credits Carol Olson of WRIR and Landon Shroder of RVA Magazine with providing a way out, and she is now on the volunteer path, too. She sits on the board at the Richmond Behavioral Health Authority and serves on the Richmond City Social Service Advisory Board. One colleague remarks that "she believes deeply in collective action, organizing and coalescing communities, and moving forward as a group, as a united city." Reflecting on her trajectory, Higgs Wise acknowledges that the change was fast and furious. "My turning point was when I moved back to the city in 2015 with my trans sister and my 1-year-old baby girl," says Higgs Wise. Then she throws shade on a swath of Richmond with the same sure-of-herself attitude that gets her online writing kudos on social media. "I allowed myself to be free after speaking my own truth on the internet. It was scary but now my freedom has placed my brave heart to speak for Richmond while commercial RVA continues to take up historic space."